We Matter is an Indigenous-led and nationally registered non-profit organization that is committed to Indigenous youth empowerment, hope and life promotion. Our key project is the We Matter Campaign – a national multi-media campaign in which Indigenous role models and allies from across Canada submit short video, written and artistic messages sharing their own experiences of overcoming hardships, and communicating with Indigenous youth that no matter how hopeless life can feel, there is always a way forward. 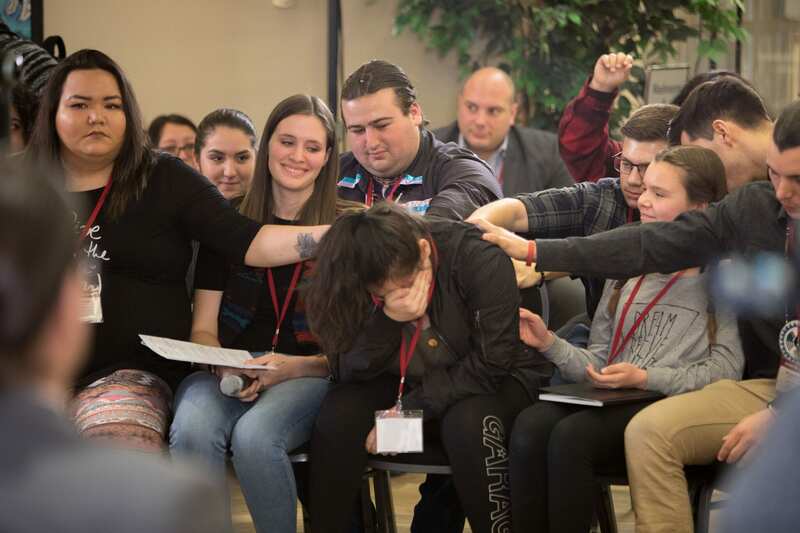 Our mission is to communicate to Indigenous youth that they matter, and to provide resources to encourage and support those going through a hard time while fostering unity and resiliency. We provide a forum for people across the country to share messages of hope and positivity. By sharing our stories, our words of encouragement, and our authentic messages of hope and resilience, we help to make a community and nation stronger. We remind youth that I Matter. You Matter. We Matter. We prove that we are all #StrongerTogether.